Yuejie Chi received the Ph.D. degree in Electrical Engineering from Princeton University in 2012, and the B.E. (Hon.) degree in Electrical Engineering from Tsinghua University, Beijing, China, in 2007. Since January 2018, she is an Associate Professor with the department of Electrical and Computer Engineering at Carnegie Mellon University, where she holds the Robert E. Doherty Early Career Professorship. She is the recipient of the IEEE Signal Processing Society Young Author Best Paper Award in 2013 and the Best Paper Award at the IEEE International Conference on Acoustics, Speech, and Signal Processing (ICASSP) in 2012. She received the NSF CAREER Award in 2017, Young Investigator Program Awards from AFOSR and ONR in 2015, Ralph E. Powe Junior Faculty Enhancement Award from Oak Ridge Associated Universities in 2014, Google Faculty Research Award in 2013, and Roberto Padovani scholarship from Qualcomm Inc. in 2010. She is an Elected Member of the MLSP and SPTM Technical Committees of the IEEE Signal Processing Society from 2016 to 2018. 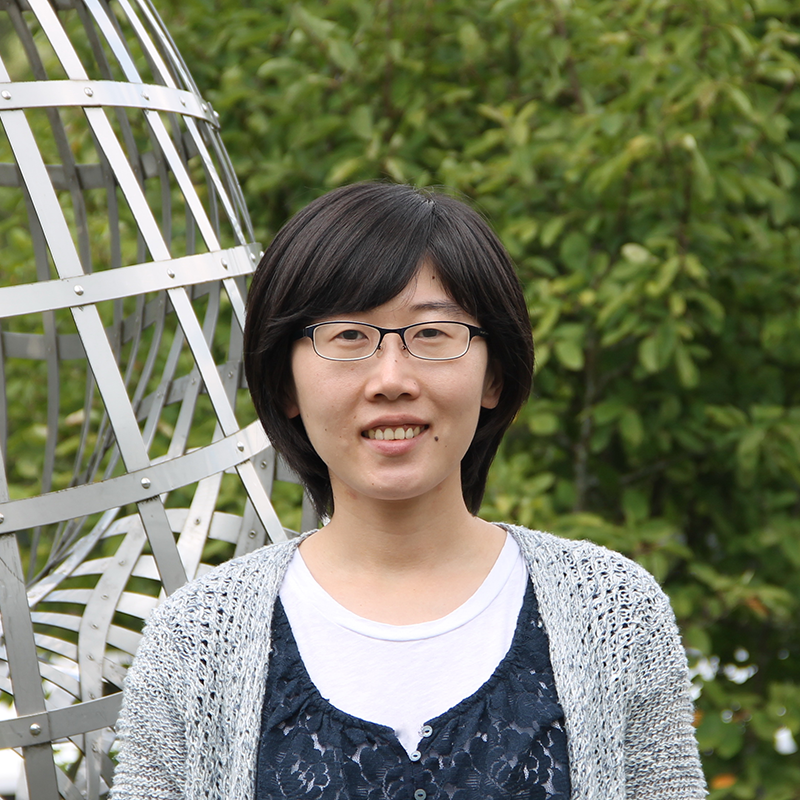 Her research interests include signal processing, machine learning, large-scale optimization, and their applications in data science, inverse problems, imaging, and sensing systems. My research is motivated by the challenge of efficiently extracting information embedded in a large amount of data, as well as collecting data efficiently to gather actionable information. I am interested in the mathematics of data representation that take advantage of structures and geometry to minimize complexity and improve performance. Specific topics include mathematical and statistical signal processing, machine learning, large-scale optimization, sampling and information theory, with applications in sensing, imaging and big data.